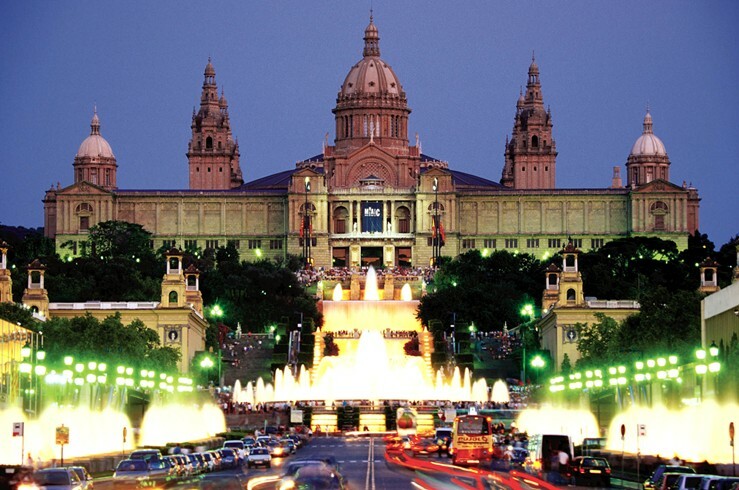 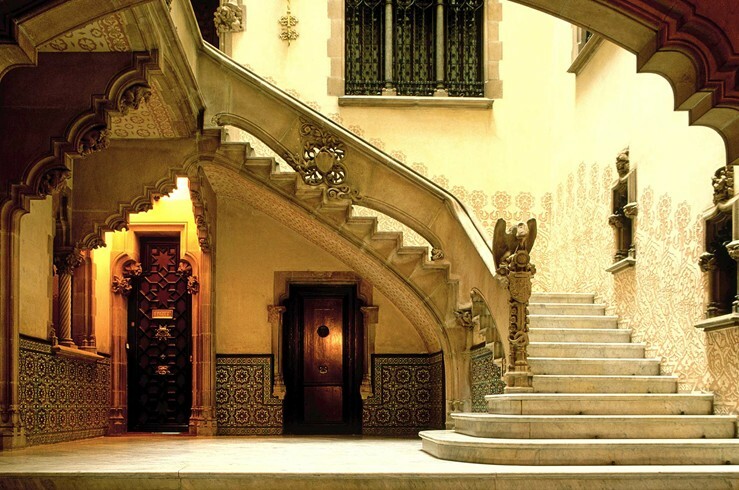 You won’t find a better example of a fairytale kingdom than Barcelona, thanks to Antoni Gaudi. 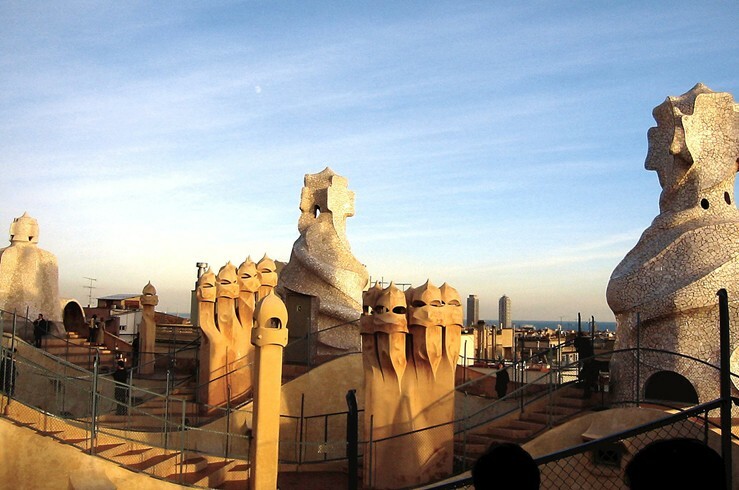 From the tree-like columns of La Sagrada Familia to the undulating walls of La Pedrera and the tiled façade of Casa Batlló, this city is surreal. 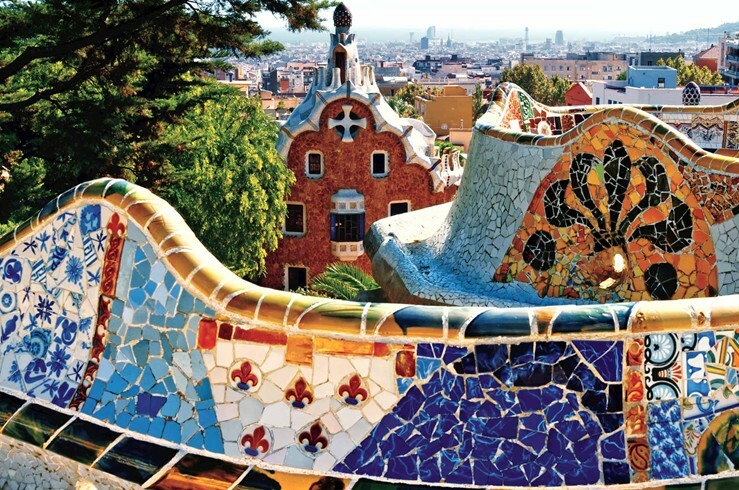 At Park Güell, relish city vistas while relaxing on a mosaic bench, then take a stroll along La Rambla, flanked by street performers in fantastic costumes, or soak up the sun on Barceloneta’s beach.